Above & Beyond have announced a new Anjunabeats mix LP. 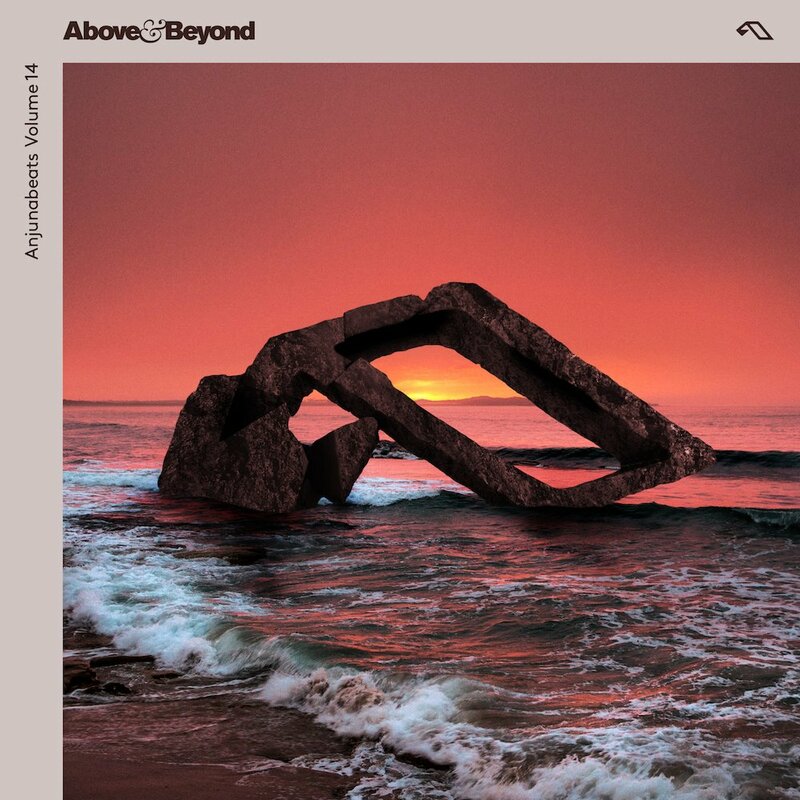 Announced via Twitter, 'Anjunabeats Volume 14' will be released on 31st May. The mix album was "sketched on the road and in their London studio [and] coalesced in scarce periods of calm amidst a whirlwind of giddying career highs."